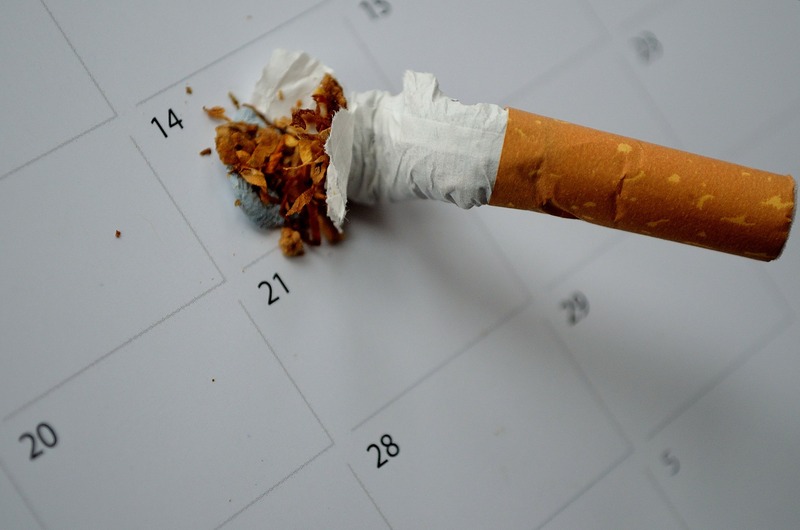 Helping people stop smoking is one of the things hypnotherapy is most well-known for – with good reason too. Many people find hypnosis a very effective way of quitting smoking – even a smoking habit that has been in place for over twenty years can be stopped in one session. Updating our unconscious responses to old smoking triggers, it becomes a bad habit of the past in just one session of hypnotherapy. About half of all smokers die from smoking-related diseases. If you are a long-term smoker, on average, your life expectancy is about 10 years less than a non-smoker. Of course, apart from the severe health risks to yourself and those around you, smoking is a very expensive habit to have. It brings on premature aging, can make you impotent, makes you smell, gives you bad breath and stains your teeth. However, as a smoker, I’m sure you know all the health risks and yet until now, have continued anyway. Don’t let tobacco control you and con you into thinking you need it – take back control and quit the habit for good using hypnosis. If you are committed to becoming a non-smoker, you may do so easily in just one hypnotherapy session. How much have you spent on smoking over the years? Add it up – it will most probably amaze you. The question is, how much do you value your life, your health your family? Enough to stop smoking? I am really pleased! Cigarette free since our session six months ago! Thank you so much! I’ve not had a cigarette since I left your office. You are right! It’s amazing how easy I’ve found it!